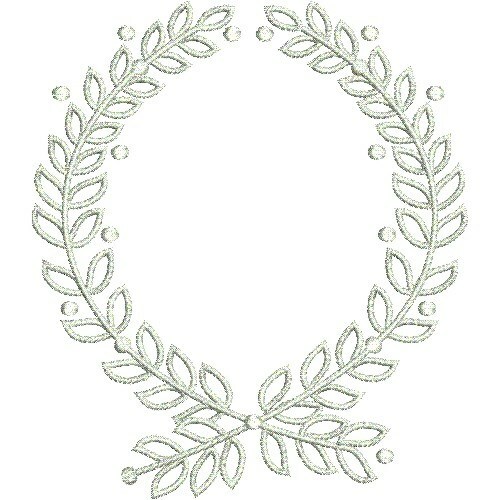 Accent a design with a lovely laurel wreath. 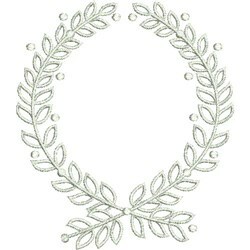 EStitch is happy to present Laurel Wreath machine embroidery design which has 16727 stitches and is [149.86 mm x 172.72 mm] large. If you would like to view more embroidery patterns please search on our embroidery designs page.